On the morning of Tuesday, February 12th, 2019 the Westbury Fire Department operated on the scene of a working fire on Jaymie Drive off Brush Hollow Road. 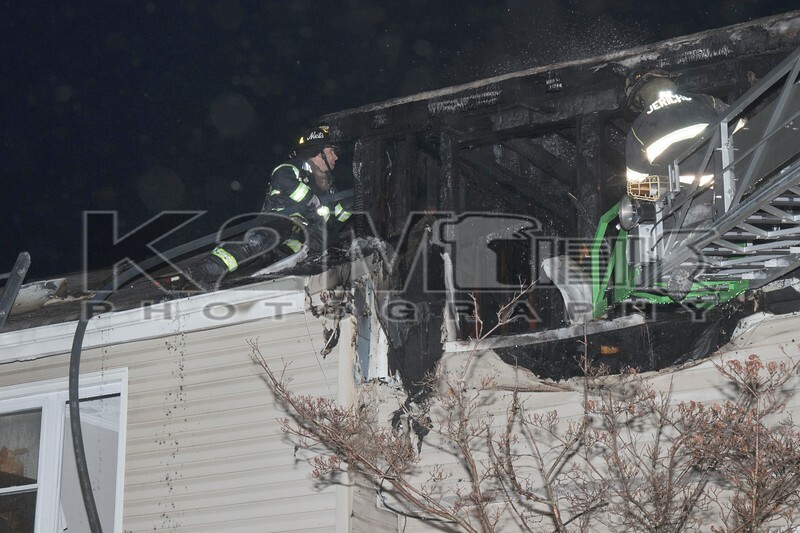 The main body of fire was located on the second floor of a two-story private dwelling. Hicksville was designated the FAST for the operation and responded to the scene with Ladder 936. Additional mutual aid was provided by Carle Place and Jericho among others. Westbury Engine 966 was the first engine to arrive on scene and had two hand lines stretched and operating. Despite heavy fire on arrival firefighters made a knock down and the cause of the fire is under investigation. All fire department units were under the command of Westbury Chief of Department Gass . Click here to see the rest of the images from K2M Photography’s gallery, Jaymie Drive [2-12-19].